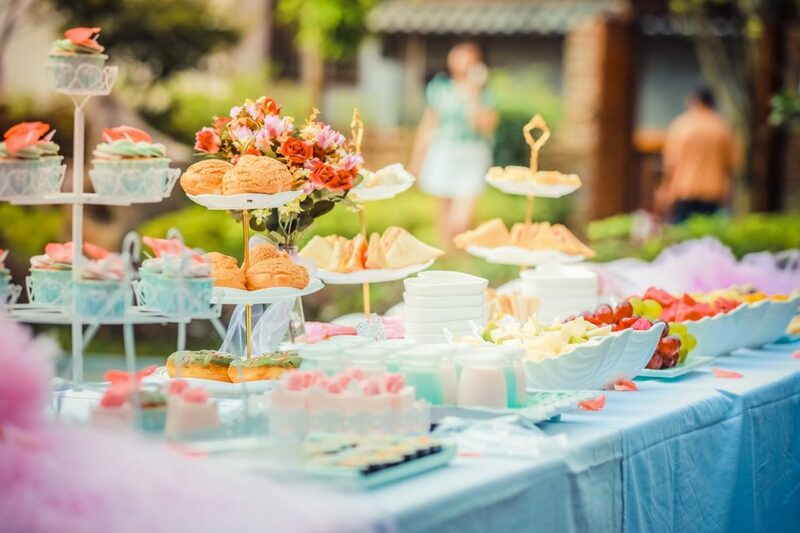 A fairy garden party can create fairy fun for not only you alone but also all the family members including your grandfather, grandmother and all the kids you and your neighbours. If you thinking about fairy fun with all the family members, of course, you can decide garden party. 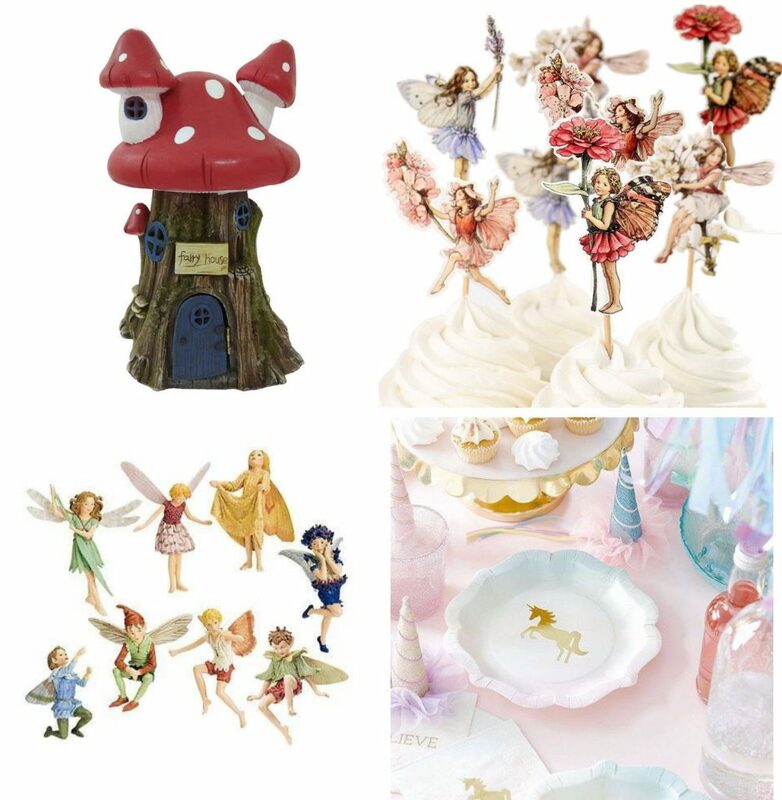 You are looking for a new theme for a summer garden party than why not hold a fairy garden party for fairy fun! The Fairy garden invites the child and their friends to imagine a fairy world where fairies exist. Fairy arrives at your place in a fairy costume, fairy wings, fairy treasures and games. 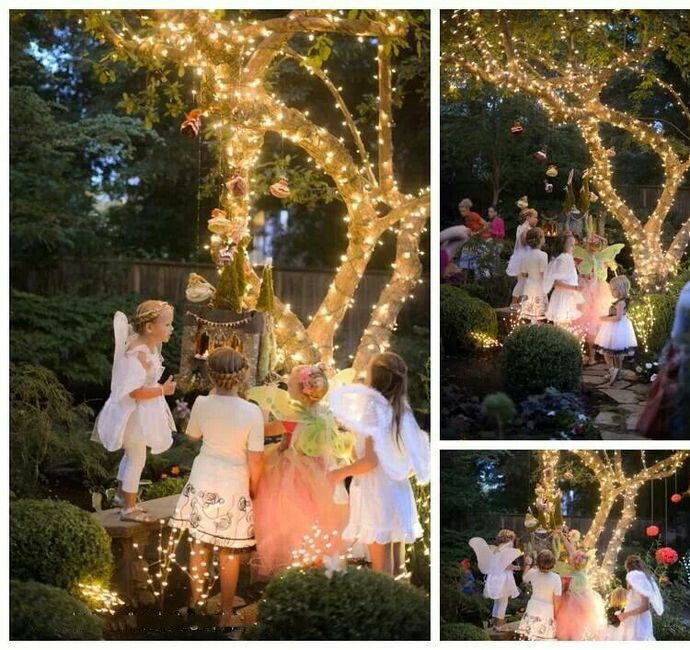 First of all, you have to think in your mind decorating for this type of fairy garden party event particularly during the sun losing its brightness. You should involve your child and family members’ opinion about decoration ideas especially your children because child’s imagination is full of fairy, wonder, excitement, magical. Cutlery, cups, plates, banners, balloons, Tablecloths, music, games, cakes, piñatas and invitation. If you want to make the party enjoyable you should wear fancy fairy dress, manage classic fairy princess or you can be making the party gothic. Elements of fairy atmosphere for fairy party need to manage fairy dress, wings, sparkly shoes, floral headband etc. It is better for fairy garden party decoration and costume are making by under DIY projects like using used and cheap materials if possible. In the imagined world or in the dream child are taught by the fairies about their dreamed world. Fairies show their world’s game, painting of whimsical face just for their love towards kids and human being! If you have a little girl and she is imagining all the time about a fair princess. 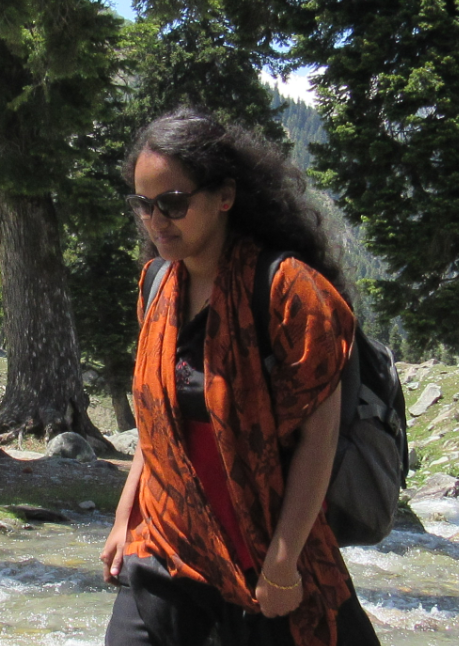 You should Consider her a magical birthday as a fairy party idea for the family members. You can just apply the idea of fairy garden party theme, decorations, activities, games, food. Fairy food for the garden party should be homemade for better fun and taste. You should manage some homemade cakes, lots of pretty toppings! Sandwiches. As a favorite fairy snack, you can select chocolate dipped strawberries, star-shaped crispy rice cereal with colored sugar, heart-shaped pizzas, pixie sticks, candy straws, fairy gems and drinks with shaped silly straws. Manage pictures of fairies and cut them for hiding them all over the garden, magic tricks, fairy spotting, fairies treasure hunt, costume competition. These are the all things belong to fair garden party entertainment. Decoration, dress up, food preparation, everything should be a fairy, simple but perfect. Flowers, butterflies, balloons and all the elements of fairy garden party will be as much as natural and eco- friendly. Finally, at the end of the party, every participant has to find a more happiness, enjoyable moments, creativity about the fairy garden making and fulfilling the dream of fairy garden and how can create a fairy garden with natural elements including fairy tools and accessories. Fairy garden and fairy party with this kind of nature we always keep in mind is one thing that is fairy thinking and imagination of the fairy world can make us happy and heavenly life for all the members of the family.